This evening I wanted to make something using the boneless chicken breasts I had in the fridge. I whisked together a dusting/coating using peanut flour and a few other spices and seasonings. I lightly dusted the chicken with the mixture and browned and cooked it in a bit of coconut oil. It was peanutty, spicy, salty with a hint of sweetness. It was simple and good and reminded me of chicken satay, only this version had the flavors on the chicken instead of in the dipping sauce traditionally served with satay. My version was Chicken Satay Saute (how's that for a mouthful). You can make it more or less spicy or sweet, depending on your personal preference. 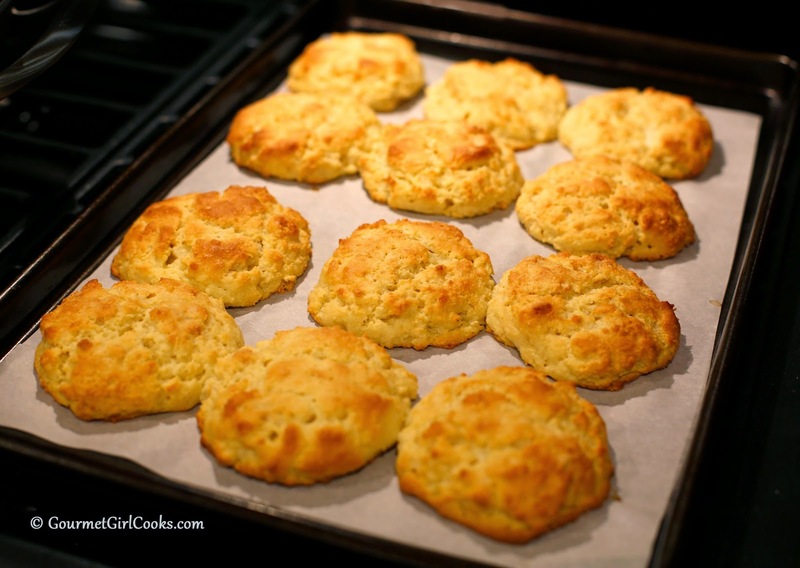 I also made a batch of my Southern Style Buttermilk Biscuits to go with our meal. 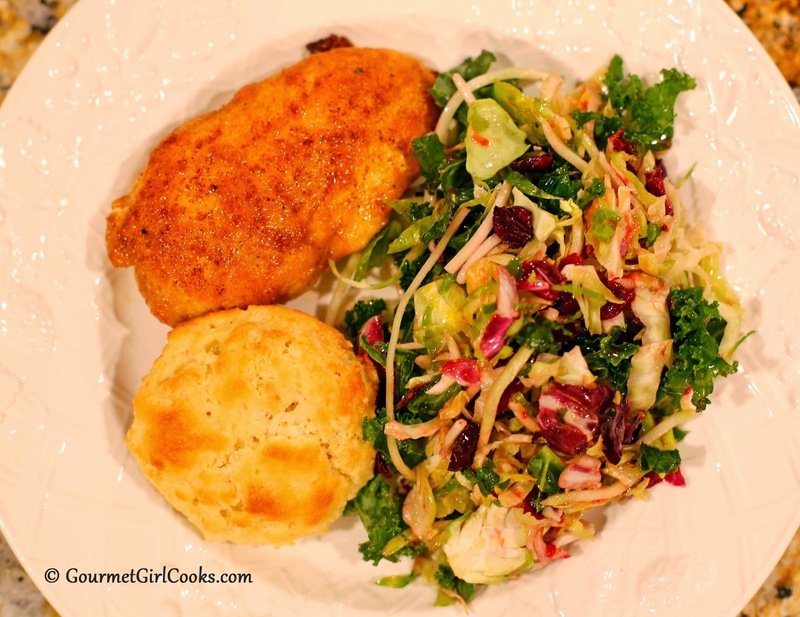 We enjoyed the chicken and biscuits with a side of "Superfood Salad" topped with my Cranberry Chipotle Vinaigrette. It was a simple and delicious meal for this cold and blustery night. I snapped a few photos below as well as included my easy peasy recipe. Enjoy! 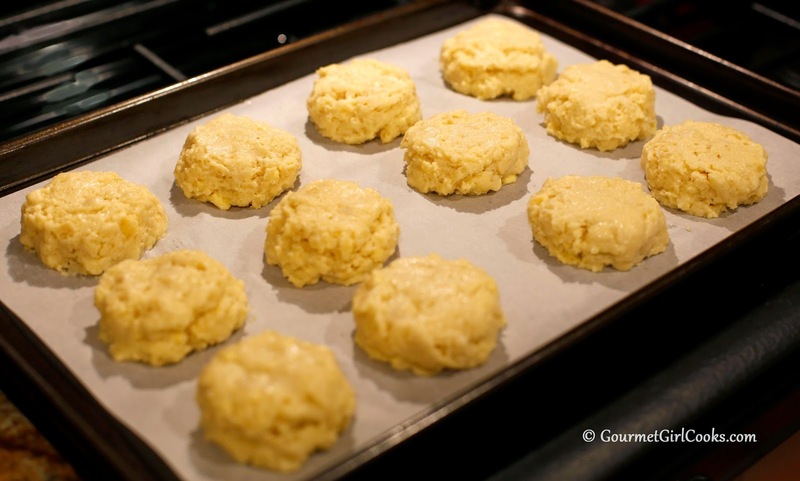 In a shallow bowl, combine peanut flour, onion powder, garlic powder, salt, cayenne and sweetener. Coat chicken with flour mixture, pressing firmly to dust evenly with the coating. Heat coconut oil in large skillet or wok over medium-high heat. 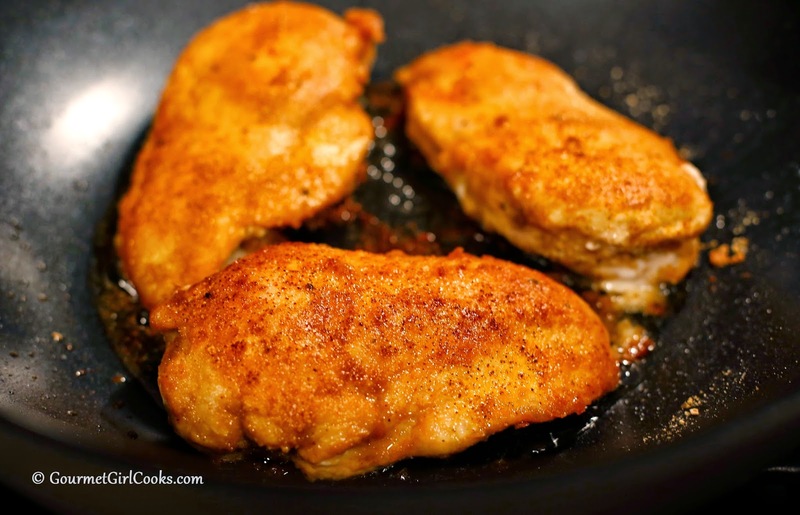 Cook chicken 5 to 7 minutes per side or until golden brown on both sides and done. Season with additional salt and pepper, to taste and serve. We enjoy the "Superfood Salad" often and I got to wondering if it would work lightly sauted for a veggie dish. I've been tempted but we like the salad so much that, so far, I haven't had the heart to try it. How do I pin the recipes on your website from my computer? I've looked everywhere on this page and can't find it. Funny that you said that. I, too, have wondered how it would be stir-fried or sauteed but haven't tried it either. Looks so good and colorful too.